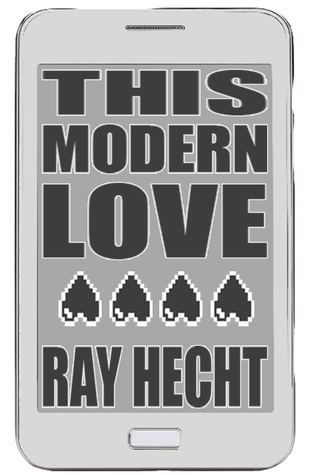 This entry was posted in This Modern Love and tagged ebook, giveaway, Goodreads, hard copy, novel, ray hecht, This Modern Love by Ray. Bookmark the permalink. I hope your giveaway went well as I discovered giveaway s are a great way to get reviews.